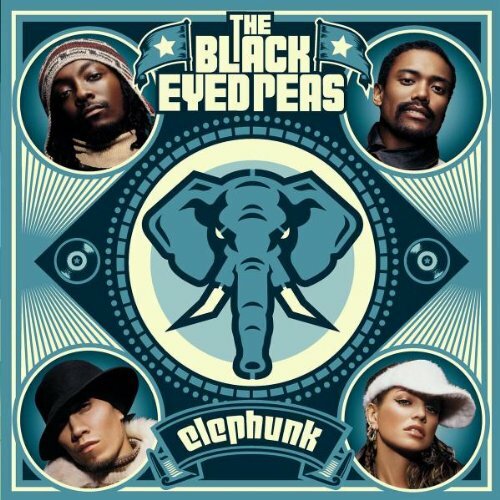 I can’t stop listening to Where is the Love by The Black Eyed Peas. Can you practice what you preach, or would you turn the other cheek? Father, Father, Father help us. We need some guidance from above.